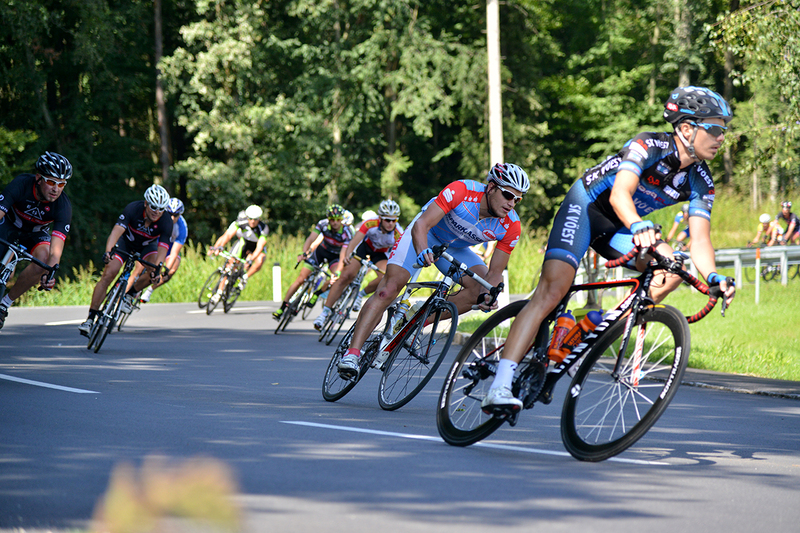 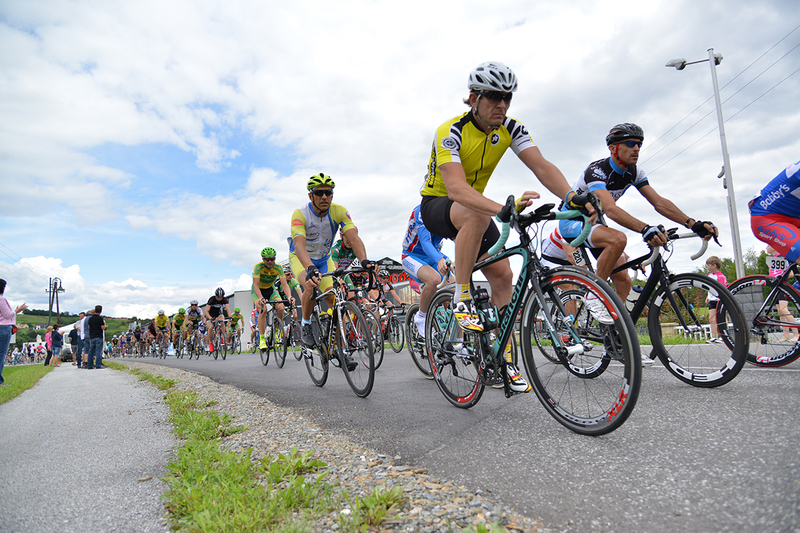 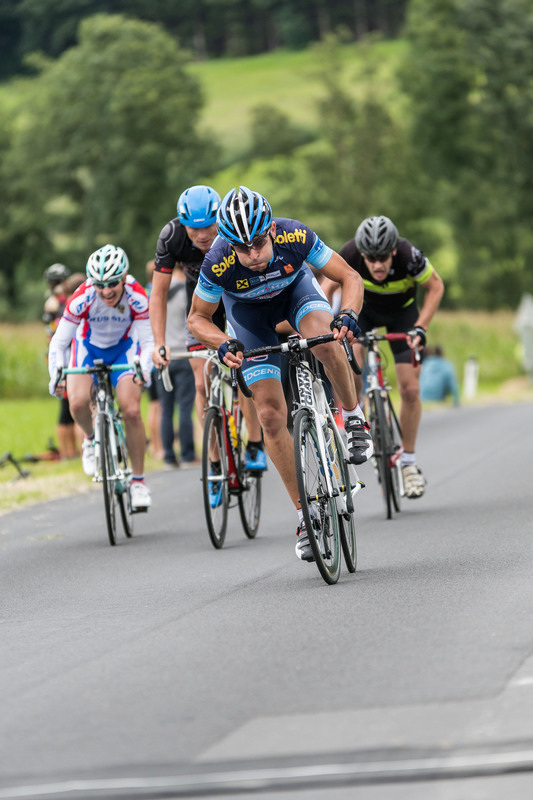 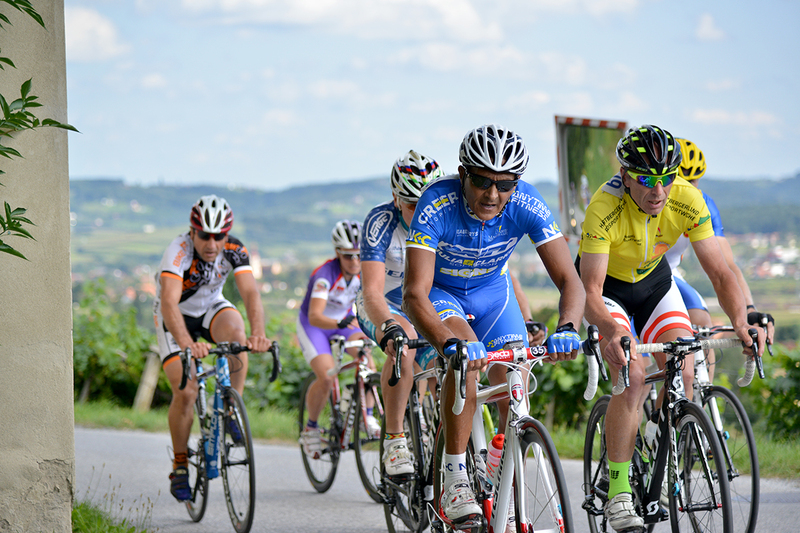 Hundrets of cyclists from over 15 nations participate in the races of the Hartbergerland World Cycling Week. 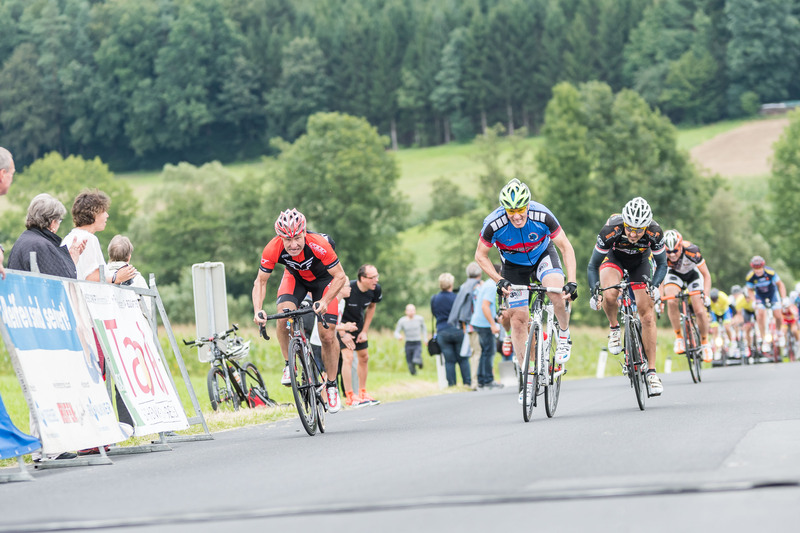 The beautiful, slightly hilly landscape of Eastern Styria provides the ideal setting for attractive and fair cycle races. 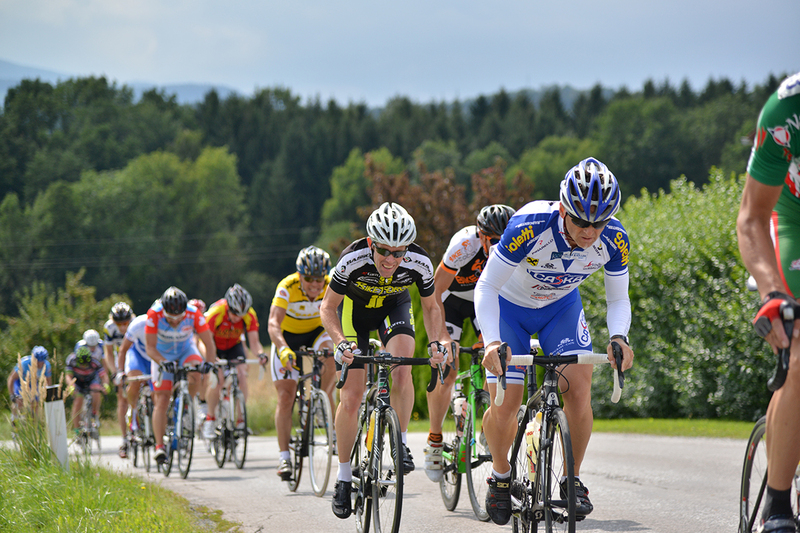 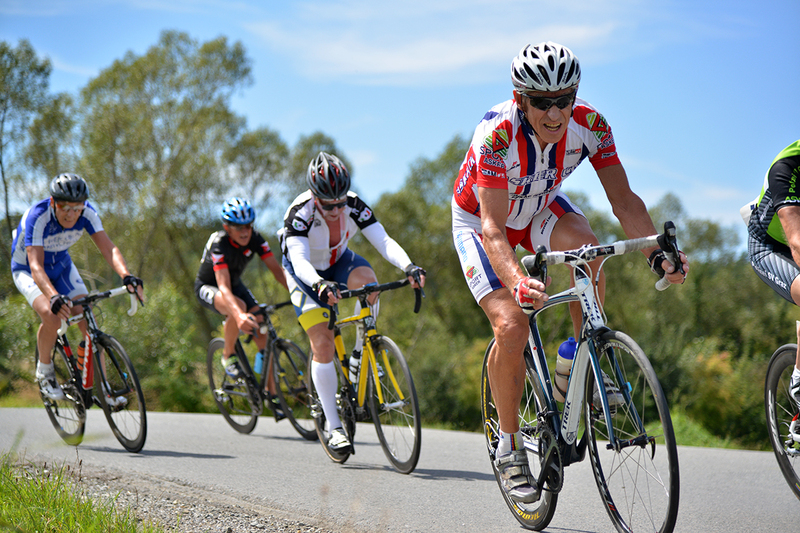 In total, about 150 races in 21 different categories are offered during the cycling week.